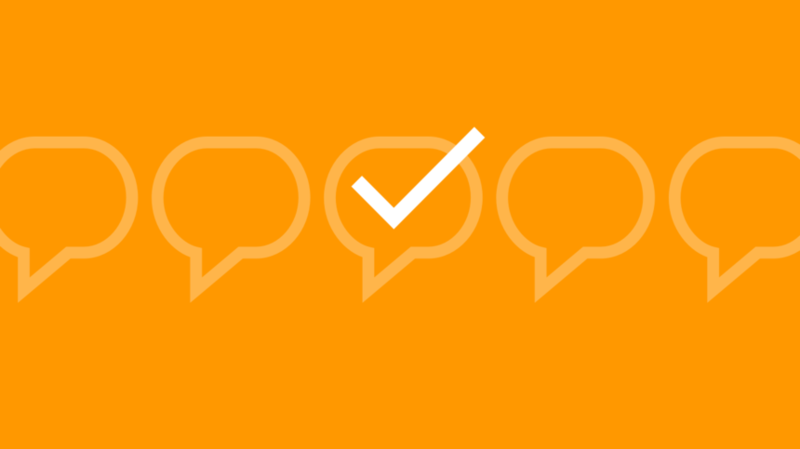 An online community moderation queue is a list of topics and posts that need to be approved by an administrator or moderator before they are displayed to the other community members. 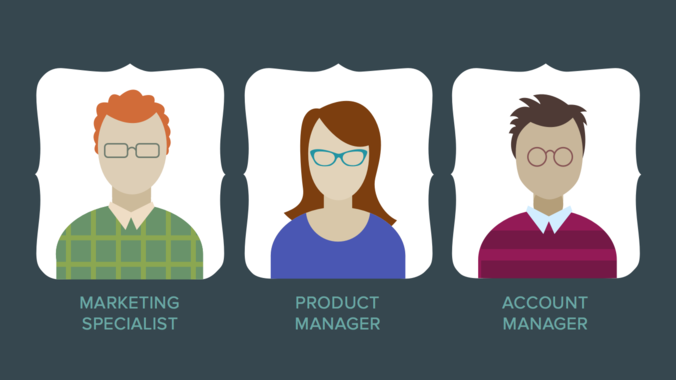 It’s an important function of any online community platform and one with which new community managers will want to become familiar. 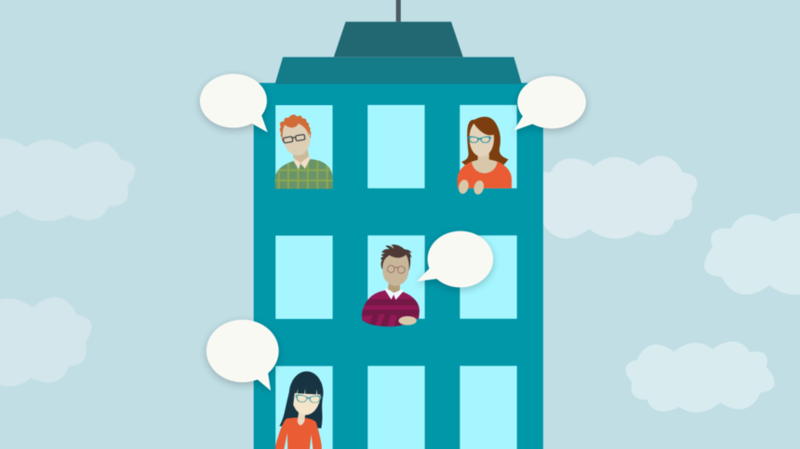 Do You Need Employee Involvement in Your Online Community? In my last post I discussed identifying stakeholders – internal and external – in order to attract the kind of members that will help your get the most out of your online community efforts. After analyzing all the potential member groups, you’re ready to decide whom to include in your community, whether an external member base comprised of clients or partners, an internal community that mainly supports those inside your organization, a community that combines everyone, or two or more separate communities with different goals and missions. There are many types of organizations that use online communities. Regardless of whether your online presence supports a small company, large corporation, non-profit, or association, your constituency will reflect the purposes and goals for which the community exists. Some vibrant communities consist only of enthusiastic customers, while others will require the involvement of individuals in all levels of the organization’s hierarchy in order to be successful. 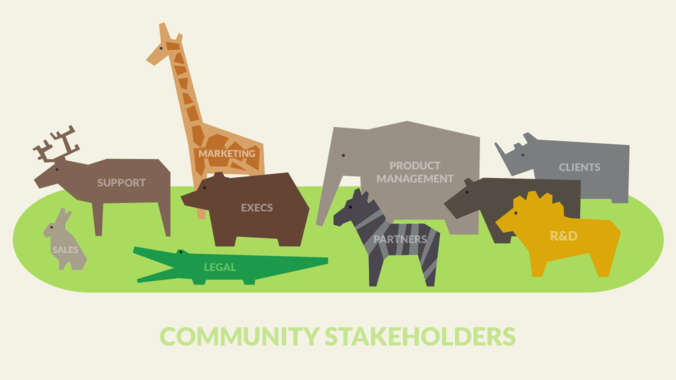 Still other communities will have stakeholders both inside and outside the organization. How do you decide who to invite to the party and how to engage them? 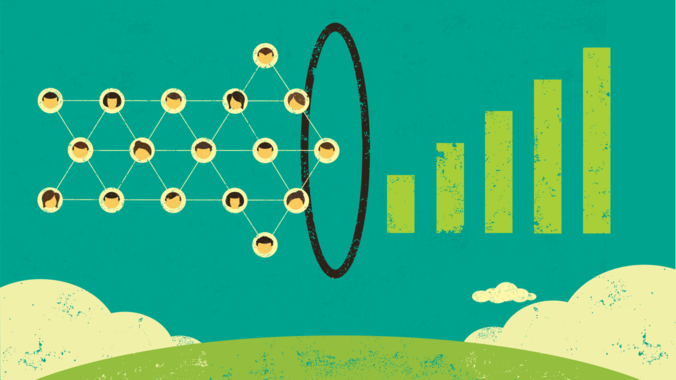 Unlike other business expenses, measuring ROI of online communities is not as straightforward as you might think. According to community expert Rich Millington of FeverBee, simply comparing your sales for the periods before and after your community activities is a mistake. Not only are many of your members going to purchase your product anyway, there are dozens of ways in which your community activities are intertwined with your business marketing, making it a challenge to show its direct benefits.